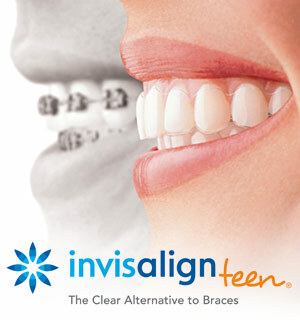 Braces Aren't Your Only Option: Teens Should Try Invisalign! 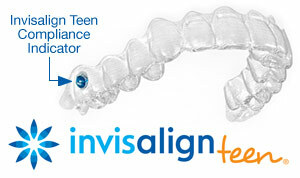 For more information on Invisalign For Teens in the Haworth, NJ area call Gentle Dentistry, P.A. at (201) 384-1611 today!